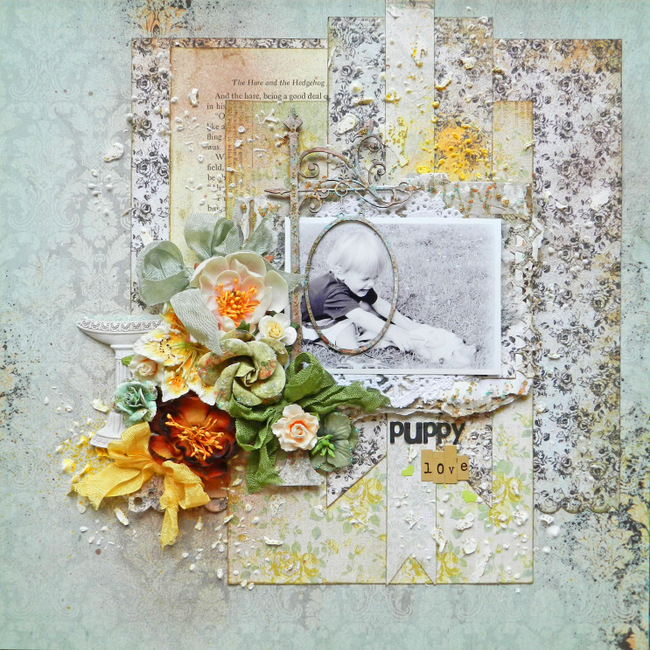 Erin Blegen: My Scrap Cabin: Creating With Sketches: Vol 2: "Puppy Love"
Hey fellow scrappers! How are you? I myself have been QUITE busy. 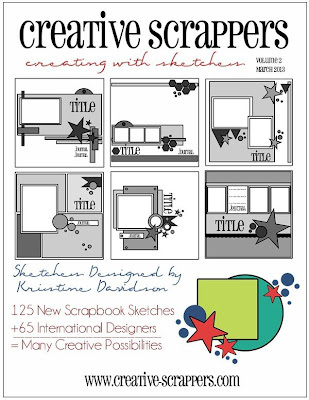 But I definitely wanted to share with you a layout that I created for the Creative Scrappers "Creating With Sketches: Vol 2" eBook by Kristine Davidson. After taking part in Vol 1 last year, I knew I just had to join in on this one too! 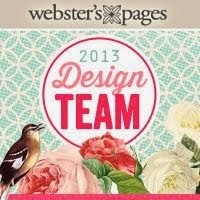 Lots of scrappy friends in this publication as well and I'm so happy that Kristine wanted me to be a part of it :). I loved using the yellow/orange mist against the colors of the Kaisercraft "75 Cents" & "Pickled Pear" papers. Gorgeous! And you can see I put my microbeads to work again as water for my bird bath :). I first used my "Coffee Shop" Glimmer Mist from Tattered Angels and misted the entire piece. Then blotted quickly with a napkin. I then stamped, embossed, and added microbeads. Voila! If you would like to get a copy of Creating With Sketches: Vol 2, you can head on over to the Creative Scrappers store HERE. It is available in both digital and print form. And today I have a coupon code for you for $2 off a digital copy! Just use "CWS2Discount" when placing your order :). WAUW this is so gorgeous Erin. 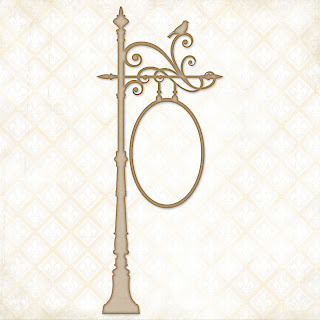 I love all the small details with the birdbath and the sign and this kind of things. It just gives the lO lots of texture and looks so cool. I love, what you´ve done on this here. Lovely and gorgeous details on your creation Erin. So very beautiful Erin..saw this in the sketch book and loved it! Lækkert LO, det er vel nærmest et kunstværk, du er så kreativ når du går til dit scrap bord. knus morkaren. Woooowwww i love this page!! every détails so perfect and so much love in this page!! Beautyfull! Erin, your layouts are always so beautiful! I love how you use the microbeads especially in the birdbath. Congrats on your publication! You have done an amazing job on this lay-out. Really love the colours and the touches of gesso. 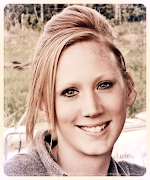 Beautiful Erin! Congrats on the pub!! Very pretty in every way!!! Awwww gotta love a child and a dog, they go hand in hand I think. Erin the colours are amazing and those micro beads always look great on your pages, I really like the seam binding bows as well. Congrats - this is just stunning! Beautiful work! Well done your work is always inspiring and amazing.. this is stunning.. love all of it.. love the flower cluster and the bird bath is sweet! wonderful! and congrats being a part of a book! A very beautiful page. I love your design so much so in order not to miss more awesomeness by you next time, I join the click button :) I welcome you to visit my blog if you wish. Happy scrapping. So gorgeous and rich in texture. Congrats on being included in the sketch book. your attention to detail is mind boggling ... it really is a.m.a.z.i.n.g.